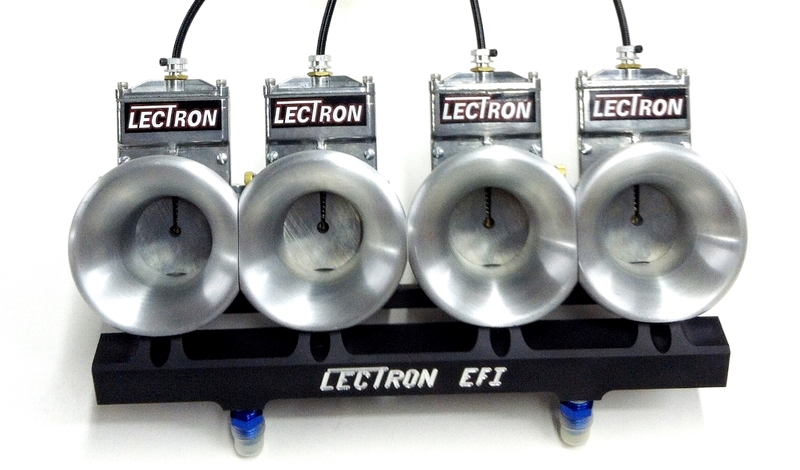 For decades, the most famous, popular and advanced carburetor in drag racing was the innovative and versatile Lectron. 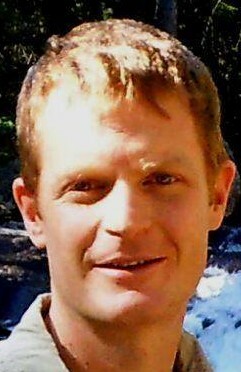 And for seemingly as long, Kevin Gilham, now president of Lectron Inc., has been the go-to guy for Lectron information, sometimes even dialing them in over the phone. Gilham, 57, of Boerne, Texas, said his love of innovation and carburetors inspired him to purchase and run the reputable Lectron Fuel Systems along with his business partner David Dunne, 45, also of Boerne, Texas. 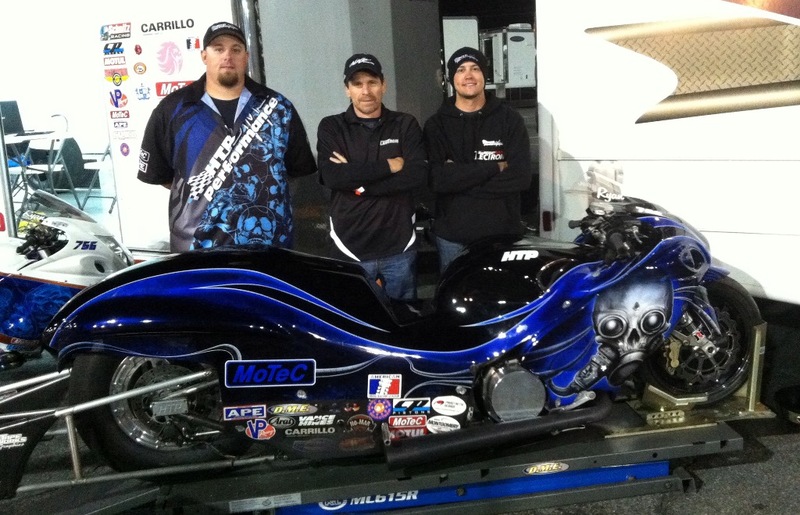 Kevin Gilham tuning in a McKinney Motorsports bike. Since acquiring the company in 2010, Gilham and Dunne have grown the company’s sales by 600% and have shipped to 32 different countries. A significant contributor to the rapid growth has been expanding into the off -road leisure market. 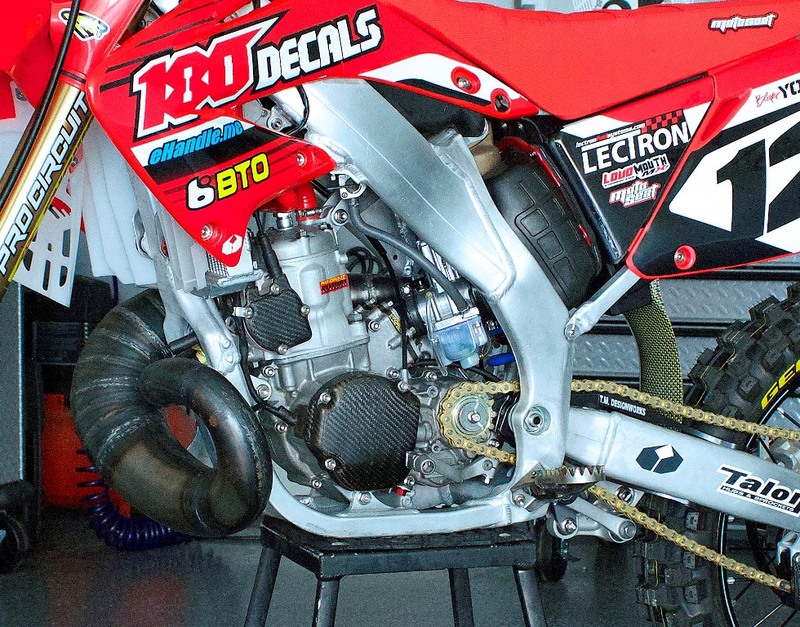 “The off-road market is a growth sector in the industry and riders have found that Lectron carburetors improve their performance more than any other bike modification,” Gilham said. Zaca Short Edit from Tyler Paget on Vimeo. Dunne says no matter what the year or application, the incredible performance advantages of a Lectron remains constant. As far as drag racing goes, Lectron remains the undisputed king. 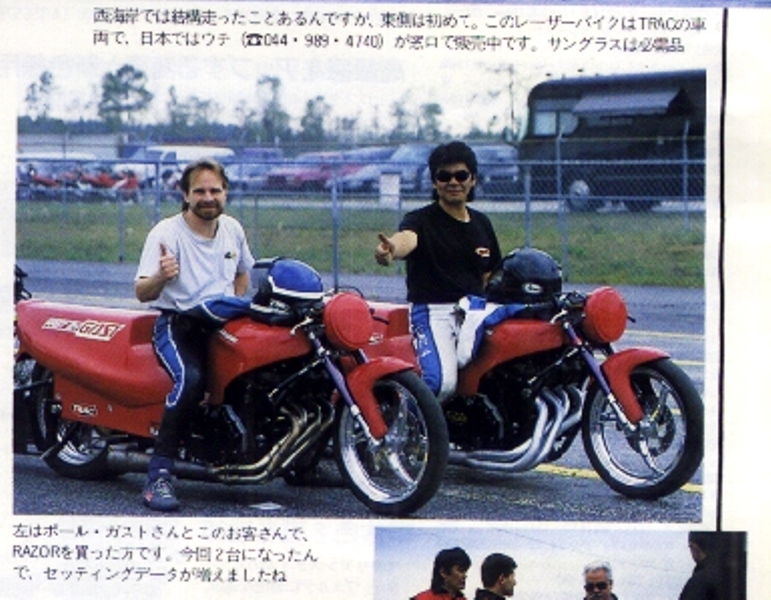 Perhaps no one is more of an expert on Lectron’s advantages at the dragstip than Gilham. 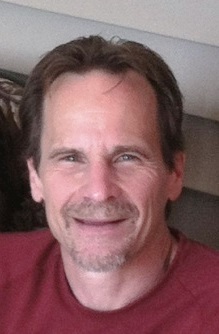 Gilham started working at a motorcycle shop near his home in Buffalo, N.Y in 1979. Paul Gast would often buy parts from him. The two became friends and started going to the races together. 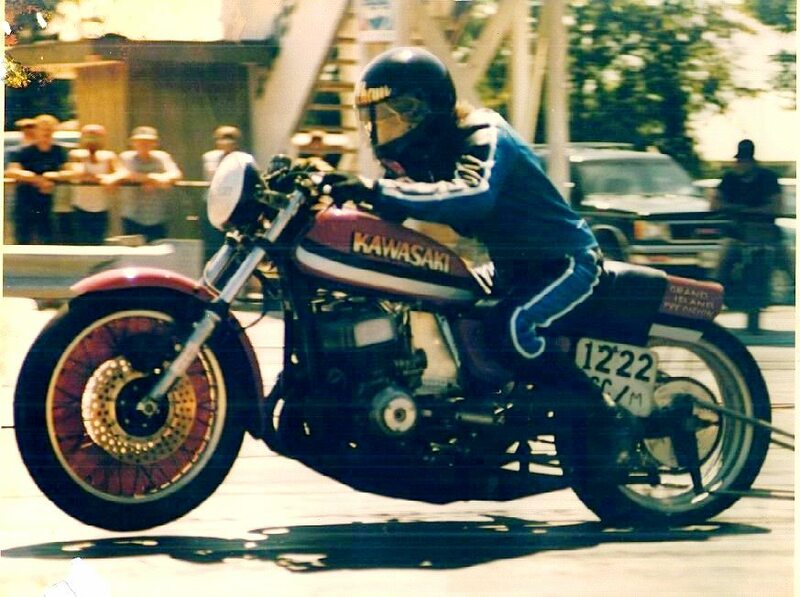 Eventually Gilham started drag racing on a mean Kawasaki H-2 750, three-cylinder, two-stroke. Kevin Gilham blasting off the line on a mean Kawasaki, two-stroke triple. “There was nothing that could touch the triples back then,” Gilham said. The more he raced the more Gilham’s passion for motor building grew. “We had a dyno. Not many people had one back then,” Gilham said. 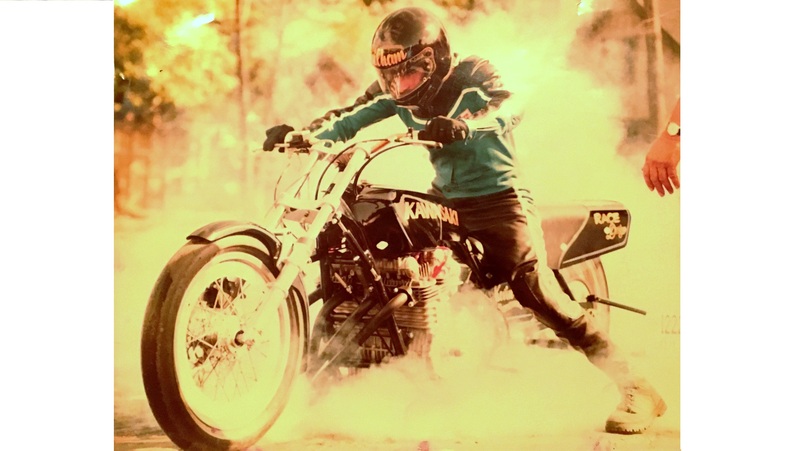 Gilham stepped up to Pro Comp and turbo-charged bikes where he set 14 national records in all different categories, running a double-A Altered turbo against the likes of legendary riders like George Bryce. Kevin Gilham heating up the rear tire on his Pro Comp bike. In 1994 Gast made Gilham an offer he could not refuse to come on as a junior partner at Fast by Gast. Gilham, a mechanical design graduate from Niagara County College, flourished in his new role. He designed, innovated and improved cylinder heads, batteries, auto transmissions, vacuum pumps, billet bells for carburetors and a lot more. Gilham helped set up more Lectron carburetors than he can count. Now Gilham brings all of that knowledge and experience to Lectron. Gilham and HTP Performance’s Cecil Towner took the new Injectrons to the track at the last race of the 2011 Man Cup race untested. Towner bolted them on and ended up No. 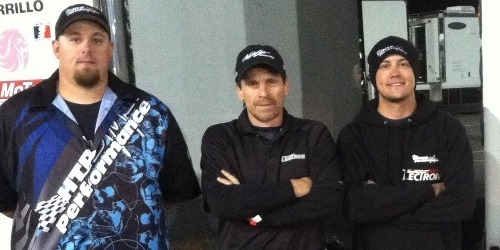 1 qualifier that day. There has never been a better time to call Lectron at 254-857-3828 or visit them on Facebook. You can also visit the Lectron site by clicking the banner below. Kevin this is Tony in buffalo. Great article and congratulation on your success. Always great to see old friends doing great things. Keep kicking it!!!! Kevin great story. Thanks for all the help in the old days on the h2 750 hillclimbers and the two stroke dirt bikes.You help me a lot.Lectrons rock.